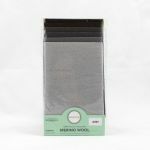 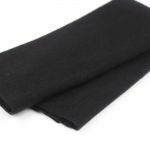 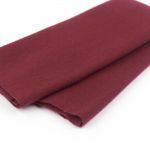 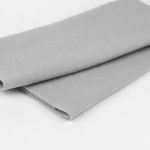 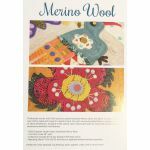 Proficiently woven with 100% premium grade Australian Merino Wool, this fabric is truly in a class of is own. 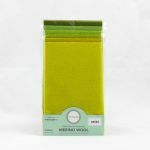 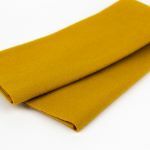 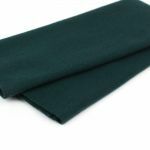 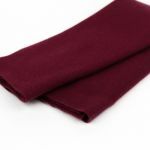 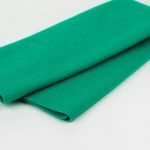 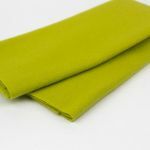 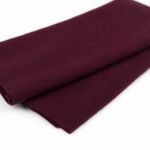 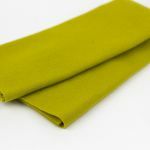 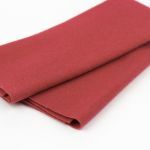 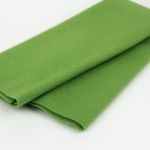 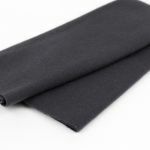 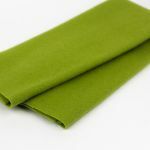 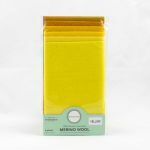 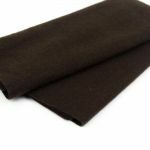 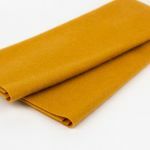 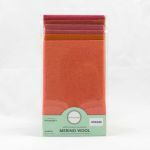 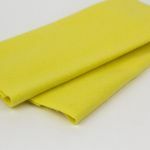 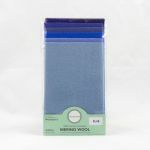 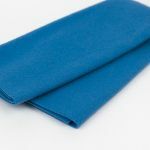 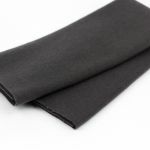 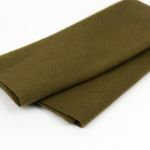 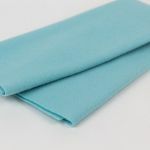 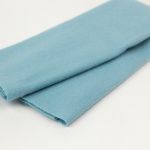 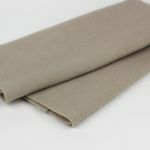 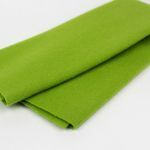 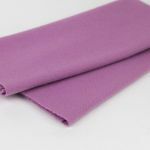 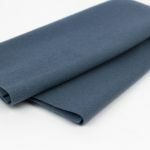 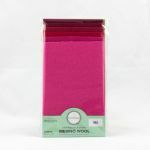 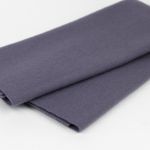 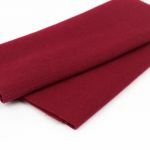 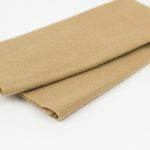 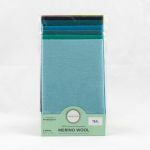 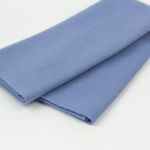 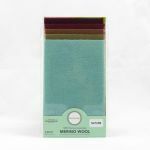 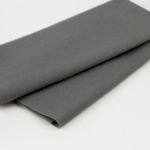 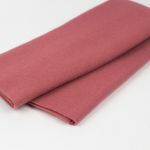 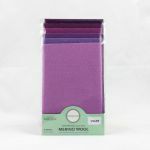 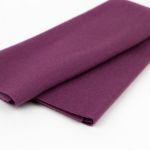 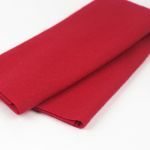 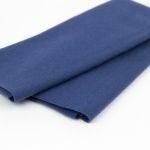 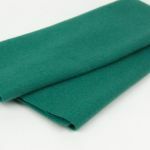 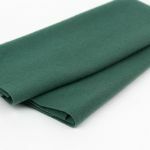 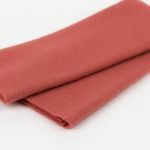 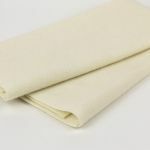 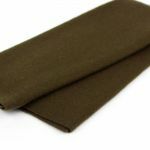 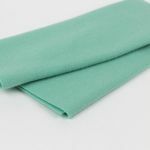 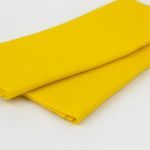 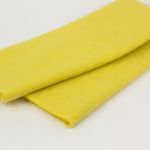 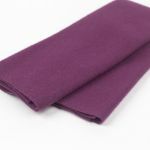 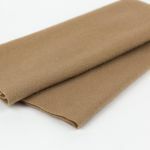 Richly dyed and raised to perfect hand, this soft, luxuriously felted fabric is designed for ease of stitch penetration. 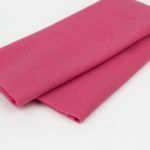 Available in 60 vibrant colours that boast both an even and saturated dye, it possesses unparalleled colourfastness. 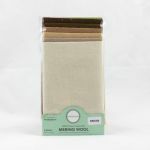 Thread Matches: Sue Spargo's Efina™ 60wt cotton thread and Ellana™ 28wt wool thread lines match her wool fabric perfectly. 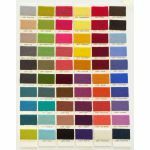 These colours have been selected by Sue Spargo to offer an array of beautiful and inspirational choices.